Reality. Present day: Oofft! It's HOT, I feel melt-y. Hey look at this new shiny thing over here! Where do you need to be driven? Sure so and so can come over. Crap, I better clean up! Unfinished projects score: 52 and 3/4. Finished projects score: 1/4. Ah, the summer slump. Oh yeah! I remember now, didn't this happen last year? I was chatting with @bespokeoutlaw and @sewhungryhippie on Instagram who've been feeling the summer slump too, which I was INCREDIBLY relieved to hear. Until then I was convinced I was the only one. Phew! This led me to thinking about and digging for solutions to a summer slump. RECOMMENDED TO BEAT THE SUMMER SLUMP: Marie Forleo and her 3 Steps to Retrain Your Brain So You Can Be More Productive Than Ever episode helped to quenched my thirst! I can do that! THE JEALOUS CURATOR, ART for your ear SUMMER CAMP. I LOVE, love, loved what she assigned for week 5. How liberating. I've got my guild sew-in's on the calendar and I CAN NOT wait. But you know what helped me the most? Being trapped in a car for hours. Yes! A good old fashioned road trip. It's like an isolation tank but you end up somewhere! HA! Perfection. Our little family did a quick-y trip down to Portland. Not only did I finally get my binding done on my Katie Peterson Psychedelic Baby workshop quilt (big reveal still to come), I had a chance to visit Fabric Depot (first time) and Modern Domestic (they moved)! I bought my first Row by Row there. Uh-oh! Finished projects score: 1- 1/4. Unfinished projects score: 52 and 3/4 (aw, the number didn't go down). Hence my new mantra, "It will all get done". Y'all want this party started, right? Y'all want this party started quickly, right? 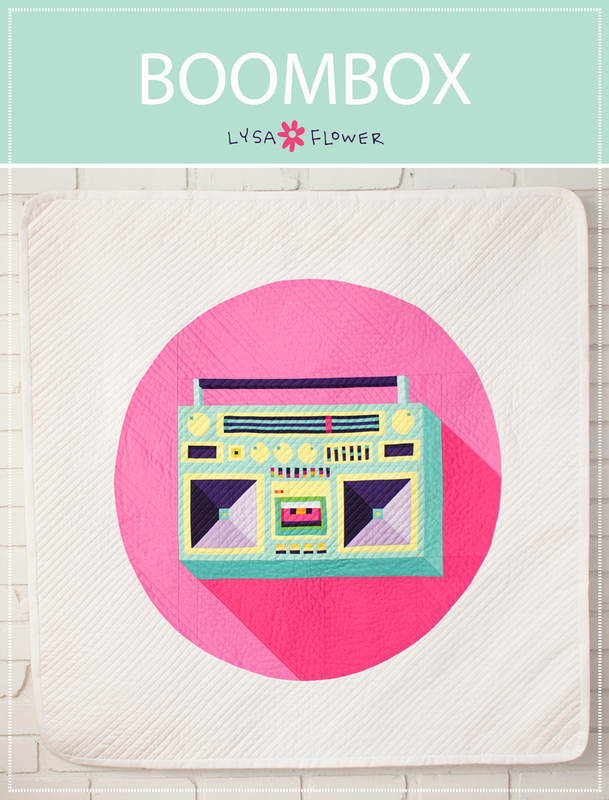 Get this weeks BOOMBOX sew-a-long PDF instructions... HERE. 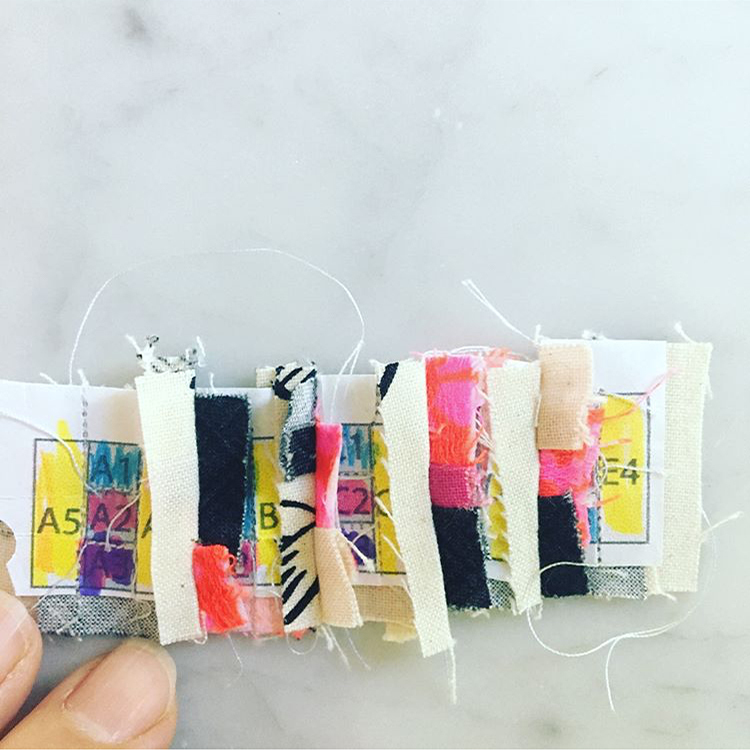 In it you will find the schedule, how to figure out the dimensions for your sewing machine cover, a list of extra supplies, fabric AND instructions for the first block: the radio (the top band). Lots of things to decide this week and a little bit of sewing. 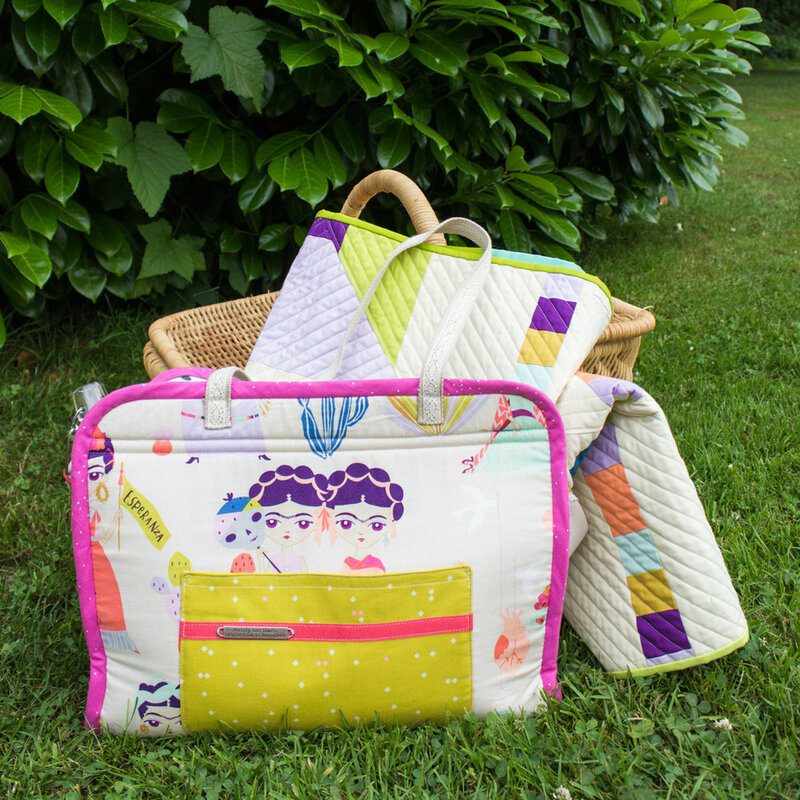 Next week there will be more sewing, so if you feel behind, there'll be time to catch up. 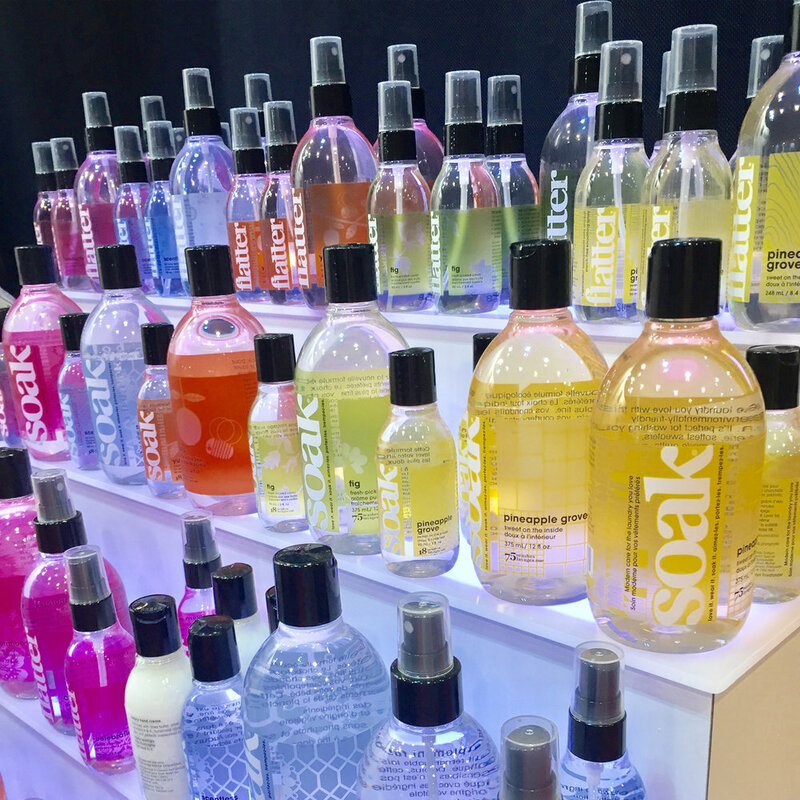 Oh and if you've never heard of Bosal foam and are wondering what's the difference is, I found this link for you. 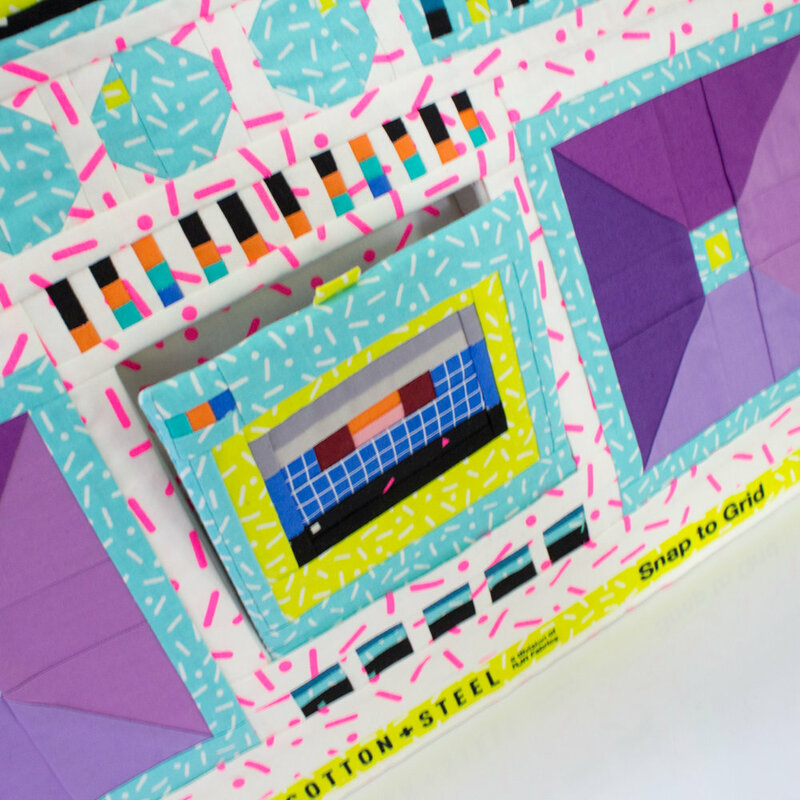 I'd like to add that the Boombox pattern is a leaping off point, either keep it exactly the same or change it up. Don't want to make the equalizer, no problem, make more knobs. See easy! Also, if making the tape open makes your head spin, just sew the front all together as one piece. It's allowed. It'll still look awesome! I can't wait to see your fabric selections and progress! 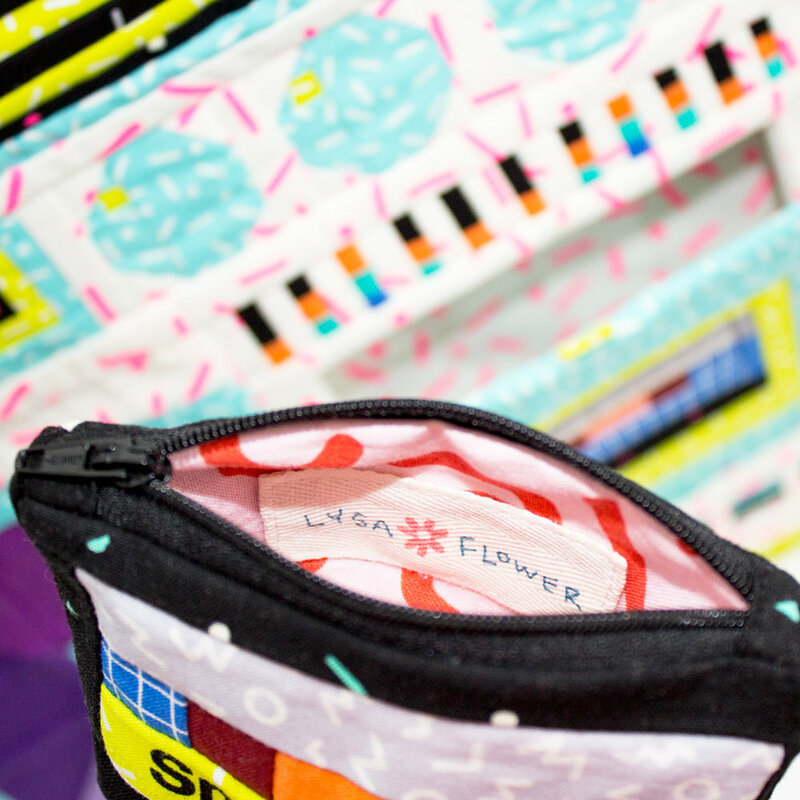 Remember to post on Instagram under #lysaflowerpatterns, #boomboxsewalong or #sewinglikeamothertrucker. If you're not on Instagram, feel free to post on the Lysa Flower FACEBOOK page. That's also a great place to post if you have a question. 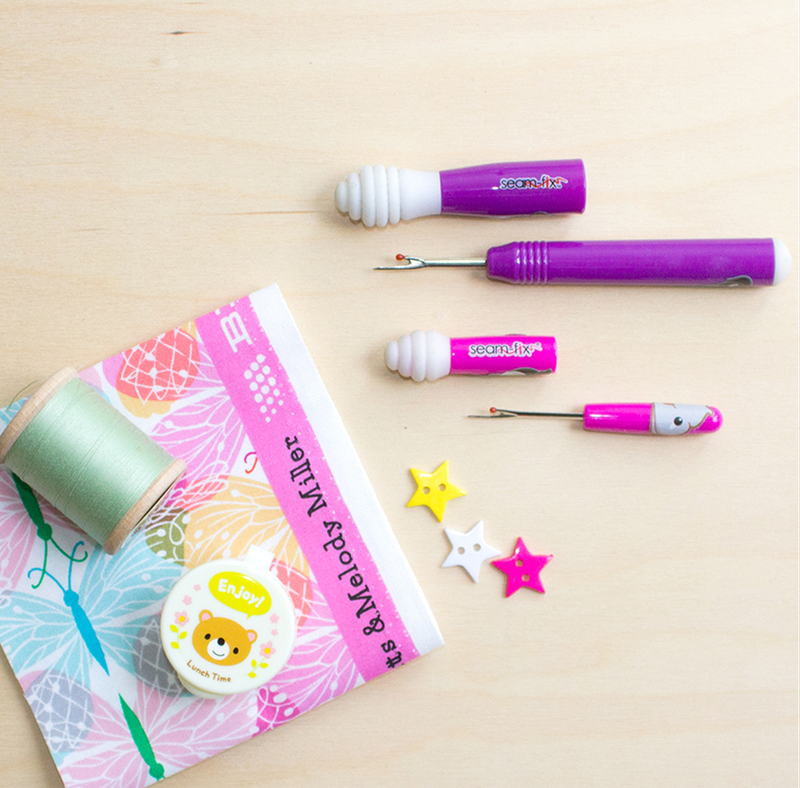 RECOMMENDED TOOL: Love it or hate it, hello seam ripper (again)! We spend a lot of time with this tool, don't we? I don't mind ripping any more but I've become quite fussy about which seam ripper I use. My favourite seam ripper is a Seam-Fix by Dritz. I LOVE how skinny the poky thing is (highly technical term). The rubbery ball on the end, I CAN NOT live without it! It's great for pulling out those straggler threads. And yes I decorated them with poop emoji stickers. HA! Warning there are 1/4" pieces in the pattern. Hang in there, you can DO IT! Oh did I mention I'm a TED TALK junkie? RECOMMENDED PEP TALK: TED TALK, Grit: the power of passion and perseverance by Angela Lee Duckworth. RECOMMENDED FOR YOUR PLAYLIST: NEW 80's sounding DREAMCAR! Dare I call them a super group?! It's a mash up between No Doubt's band and the singer from AFI. Totally RAD!